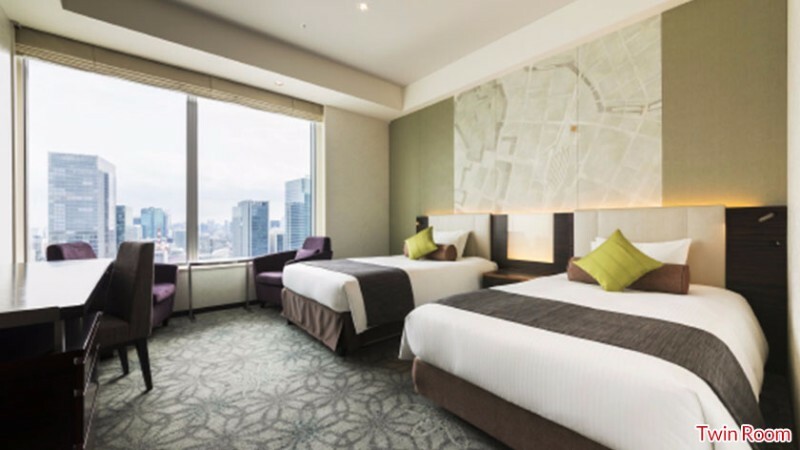 Hotel Metropolitan Tokyo Marunouchi is a boutique hotel directly connected to Tokyo Station and only a one-minute walk from the Shinkansen Nihonbashi exit, and walking distance from the Imperial Palace. 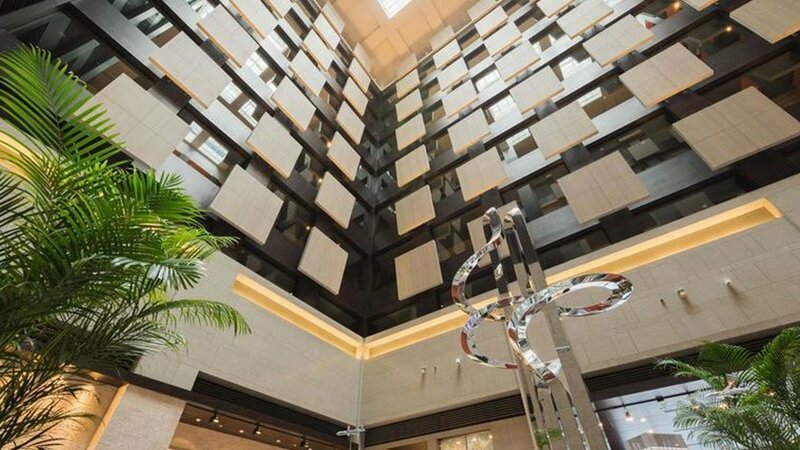 Though located in downtown, its location high above the city offers shelter from the hustle and bustle of the streets. 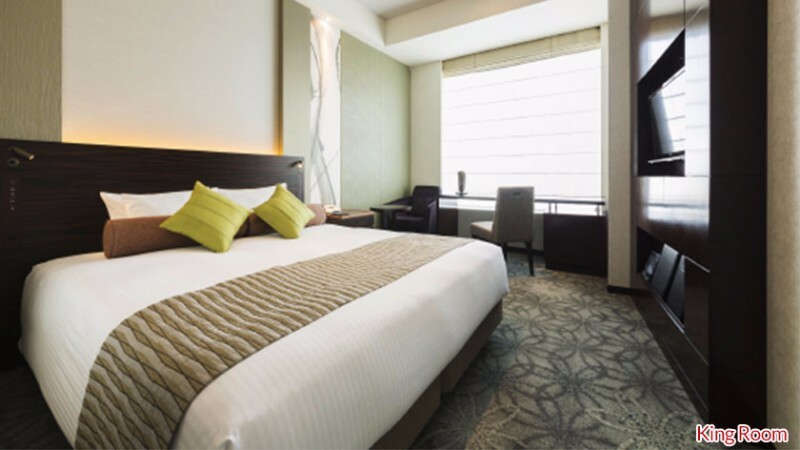 The hotel has a restaurant overlooking the city, offering a menu of Japanese and French fusion cuisine. 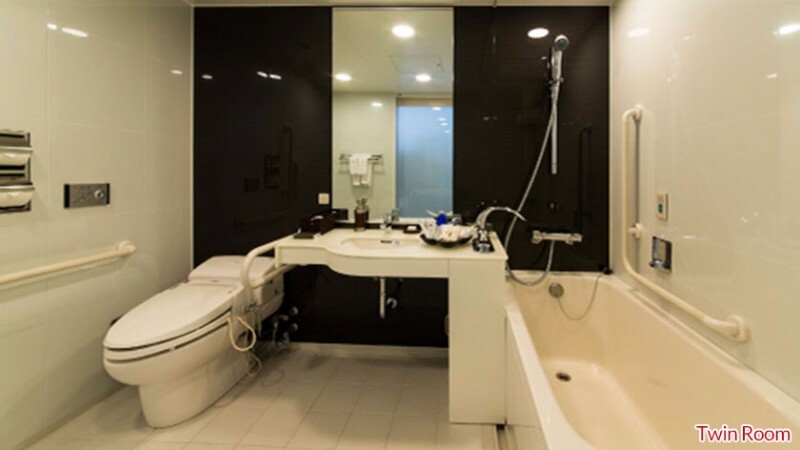 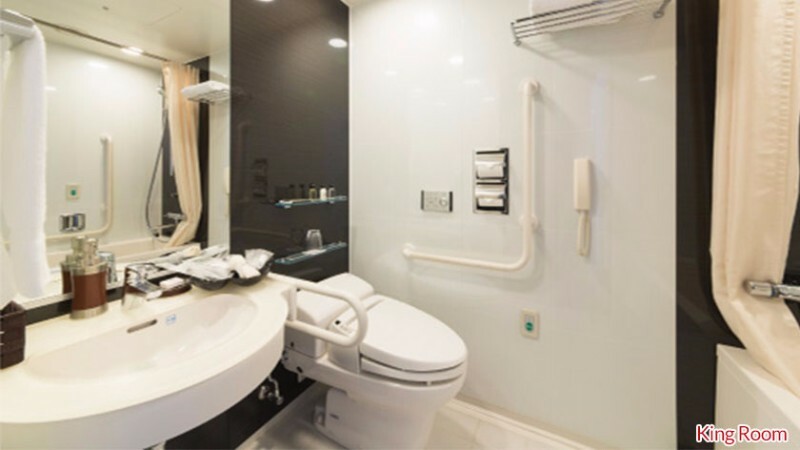 Hotel Metropolitan Tokyo Marunouchi offers two wheelchair accessible rooms. 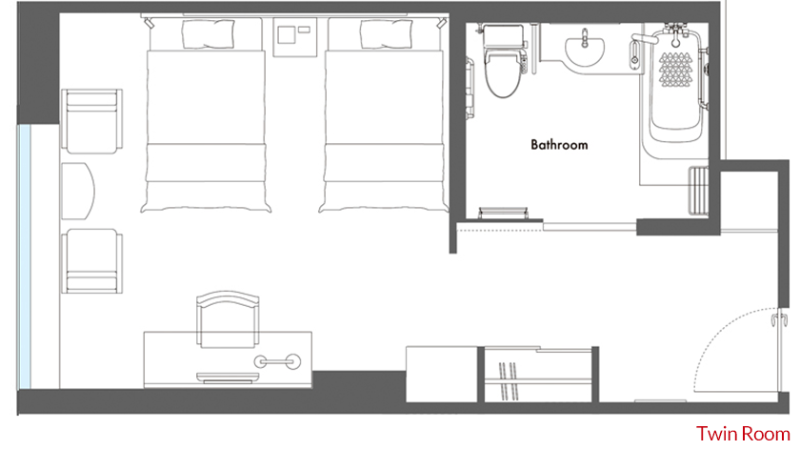 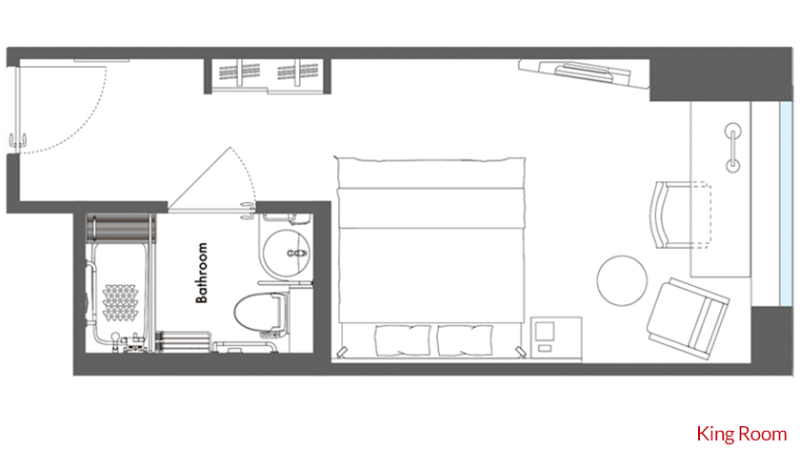 A twin bed room offers 34㎡ to easily move around in, a sink with room for a wheelchair, and handle bars in the bathtub. There is a smaller, 24㎡ room with a king bed available as well. Both rooms are on the 27th floor.